A Georgia Housing and Finance Authority Board meeting has been called at 10:00AM on Wednesday, March 27, 2019. Come join us in Calhoun, Georgia to learn about the new Georgia Energy Code. This half-day training brought to you by the North Georgia Code Officials Association focuses on the updates to the Residential Side of the Energy Code as well as best practices to achieve the new desired results. Breakfast will be provided, so come on up to Calhoun and we will answer all your questions about the updates to the energy code starting on Jan 1st, 2020. HomeSafe Georgia can provide up to $50,000 to help homeowners catch up delinquent mortgage payments or pay down your mortgage balance if you owe more than your home is worth. Join us to learn more about HomeSafe Georgia, and to see if you qualify! The State Housing Trust Fund for the Homeless Commission Meeting is scheduled for Wednesday, January 23, 2019 at 1:30 p.m. The meeting will take place in the Department of Community Affairs Conference Room (Room 202). 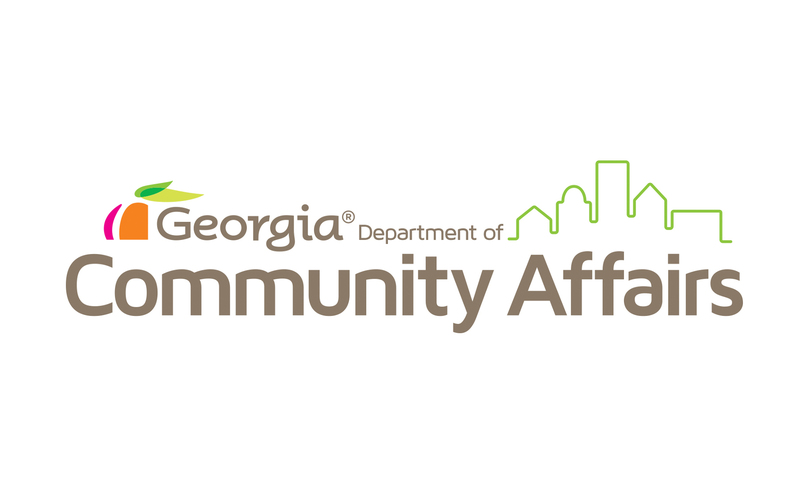 Board of Community Affairs and the Georgia Housing and Finance Authority/ GHFA Economic Development Financing, Inc./ GHFA Affordable Housing, Inc. Joint Meeting are scheduled for Wednesday, February 13, 2019 at 10:30AM The meetings will take place in Board Room 302 of the Georgia Department of Community Affairs, located at 60 Executive Park South, NE, Atlanta, Georgia.